I covered Jasmine V’s debut EP That’s Me Right There months back, but I had to give her first single for her first studio album a write-up as soon as I heard it. The song aims at a more low-key and sensual tone, and Jasmine V pulls it off quite well. Her voice gets low and gives her sound a bit of a Hip-Hop vibe as she requests her man stays “just one night”. Jeremih finds a suitable spot on the song, and while the build-up for his role makes the listener giddy, his stanza is ultimately underwhelming. Problem is basically non-existent, and the song would have been just as well with only Jasmine’s vocals. 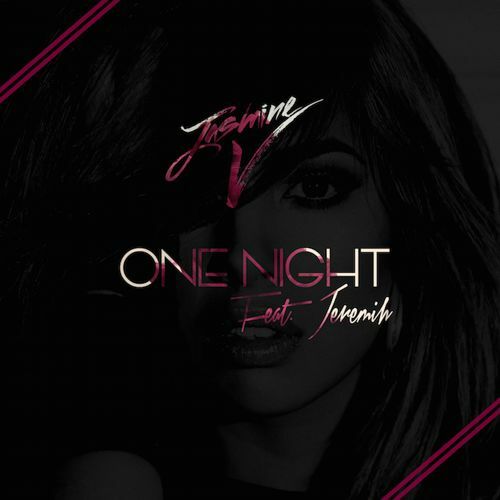 This is a solid start to Jasmine V’s debut, but some aspects of it just feel forged. The features, the lyrics, all do not feel genuine. That’s Me Right There had a more personal way about it that I hope Jasmine V sticks to, as her voice is able to convey her emotion quite well. 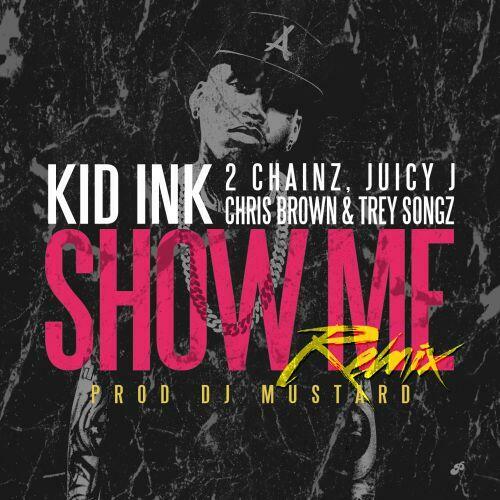 In case the original “Show Me” did not have enough Trey Songz, Juicy J, or 2 Chainz for you, the remix should definitely do its job. I really admire this remix in that it overs a solid rap verse from Juicy J (in fact one of his best), sensual RnB from Trey Songz, and an alternate piece from Kid Ink. Add that with Chris Brown’s already dope role, and subtract a couple of points for 2 Chainz, and you have a remix that gives you everything you may have wanted from the original. Combining Chris Brown and Trey Songz vocals has proven to be a great thing, but the way that these two overlap on this song turns out incredible. The lyrics feel a bit too raw (and slightly cringeworthy) at times, but these artists are not exactly known for keeping it subtle. While the song did have a brief run on the Billboard Hot 100, “Memories Back Then” is one of those mainstream Hip-Hop songs that you can toss in the category of “Good Rap Music” Or “Rap Music That Isn’t Rae Sremmurd Or Bobby Smurda”. I hate playing the “Popular music is awful” card, but when it comes to Rap, that has become the case with acts such as Sremmurd, Smurda, and Young Thug. But I’m sure I have gone on that tangent before. The song features three expert lyricists, who set the bar for real verses and use their flow to their advantage. While I had yet to hear a great story by any of the three, this one did not disappoint from any of the camps. One by one, they go into a story from their younger lives, and open up the vault of memories based on other women and their last encounters with them. Each verse is superb as it is fascinating and focused; In fact, the chorus takes away from the song’s credibility more than anything else. 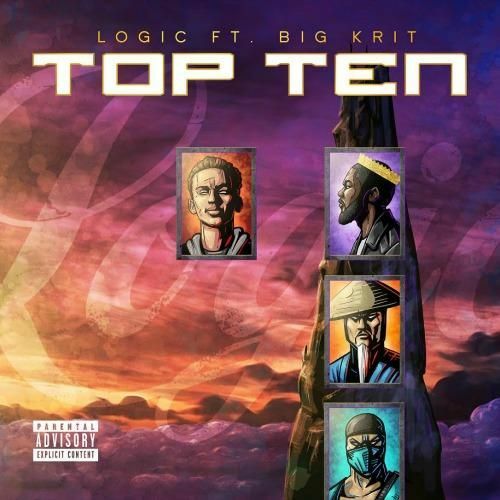 Two mastered lyricists come together with production done by 6ix to rap on “Top 10”. Despite both of their high voices, the song goes hard and the simplistic hook makes the verses look even harder. Logic could have carried this song without K.R.I.T. most likely, but the guest role makes it even more worth listening to out of interest. The lyrics are one of the strongest points of this song, and even Logic’s singing voice at the end of the song is a great addition. The song is solid and embodies what I believe modern Hip-Hop should sound like (save for some slurred speech, I just cannot make out some of the words). 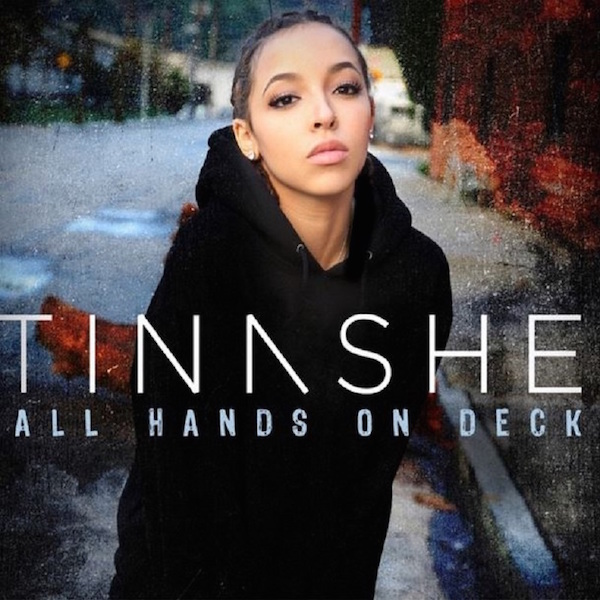 I actually liked the original “All Hands On Deck”, but Tinashe decided to remind us of the sobering fact that she will be going on tour with Iggy Azalea soon with a perfectly fine song remixed with a rap verse. As Iggy Iggs puts her spin on the song, her role simply gives the song an extra boost in popularity. Sadly, most people did not even consider listening to this song until Iggy was squeezed into 40 seconds of it. If you feel uncomfortable with listening to this song due to its title, I don’t blame you. The lyrics’ content isn’t much more gratifying either. 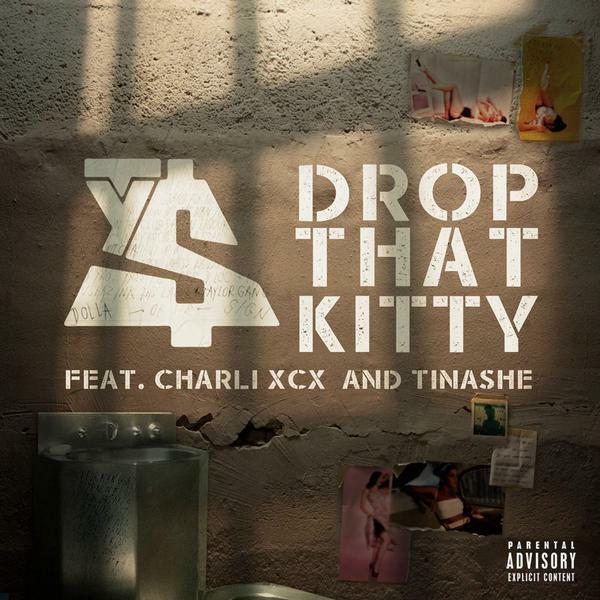 Luckily, Tinashe makes this song slightly more bearable and may be the reason I find myself coming back to the song. It seems like every third post on here is a song somehow featuring Kendrick Lamar. I have to hand it to Pusha T for keeping me interested until Kendrick’s verse, as it might be the best by Pusha T and draws up comparisons to a classic and elegant Kanye West. Of course the song is about cocaine, because what else would Pusha T want to talk about? 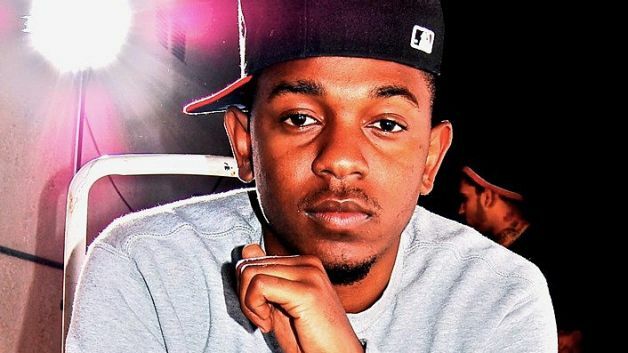 Kendrick Lamar gets a bit more open and personal with the song and delivers a massive verse that ranks among his best. Production does a huge part in making this song fascinating because of how difficult it had to be to make a verse for the beat. The flow of both rappers is superb and I could see no way in which their roles could be filled by any other rapper. The song screams classic Hip-Hop, and steers away from a hook, which I generally look down upon. However, it fits with this song, despite it lowering the appeal rate and ultimately the biggest reason it did not go big. It takes dedication to go back to the song and appreciate the lyricism when you find it hard to keep up with (hence why Twista will never find true fame, only awe). 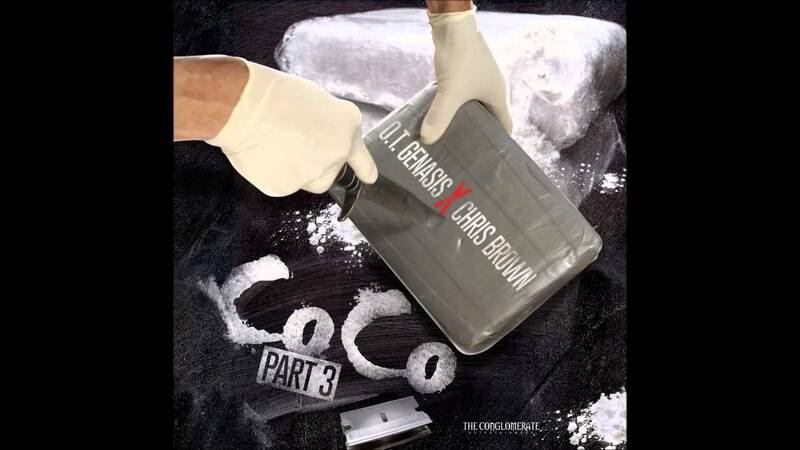 If you were in love with the CoCo before, you may have loved the second part. And if you are overdosing on the song, Part 3 may just be a relapse. Chris Brown contributes a stanza to make this song actually slightly more tolerable, but not worth being remixed over and over again. What is one thing I love more than male RnB groups? The answer is female RnB groups. Female RnB singers always sound appealing to my ears, because of the range and flexibility in their sound. and taking four of them and putting them onto Epic is just an awesome thing. “Hold On” is a great sample of what to expect from this group’s sound and represents what each member has to offer. A Rap feature never hurt anyone, but I probably would enjoy this song better with B. Simm. While his portion is a great effort, the flow that these girls had just feels interrupted. The upbeat groove shows signs of being managed by producers who helped bring us gifts from groups including TLC and Destiny’s Child. As the music industry looks for the next big RnB girl group, Epic provides their case with such a catchy song. 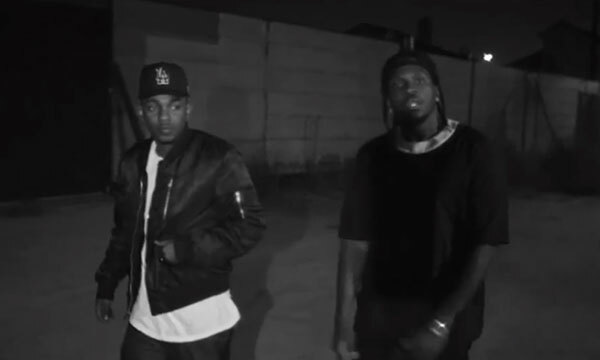 Yesterday, Kendrick Lamar celebrated his two Grammy awards for “i” with a new song. Kendrick has yet to reveal much about his new album, but “The Blacker The Berry” is an interesting change from “i” and feels more like the Kendrick Lamar audiences know and love.